The search for the golden Starcom-tickets is good practice, but you might have been wondering for a while what that practice was for? It’s for a treasure hunt, organised by us, which will be announced in the ICC at a random time. 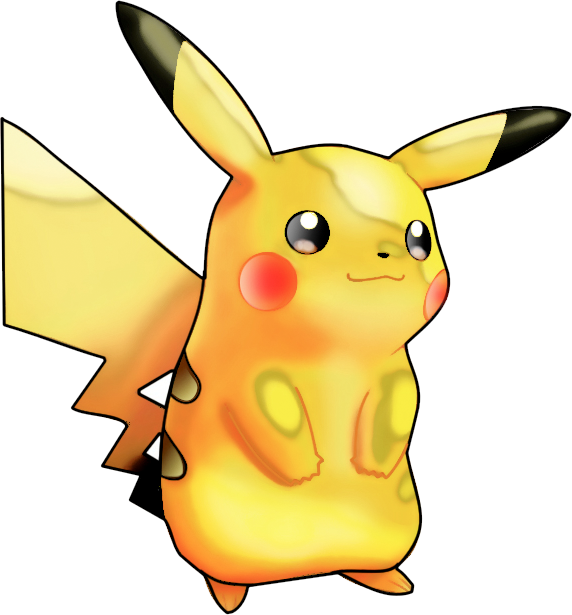 Three Pikachu’s will be hidden within the Citadelpark; one in bronze, one in silver, one in gold. The happy finders will be rewarded with a voucher they can spend that day at 1 dealer of their choice. Have a fun Pikachu hunt and don’t forget that the announcement can be made at any time, but only the visitors at the convention in the ICC building will be informed.